Cost: $160 with 10% discount for SPCA adoptees (with voucher) and 20% for our repeating Teen students. 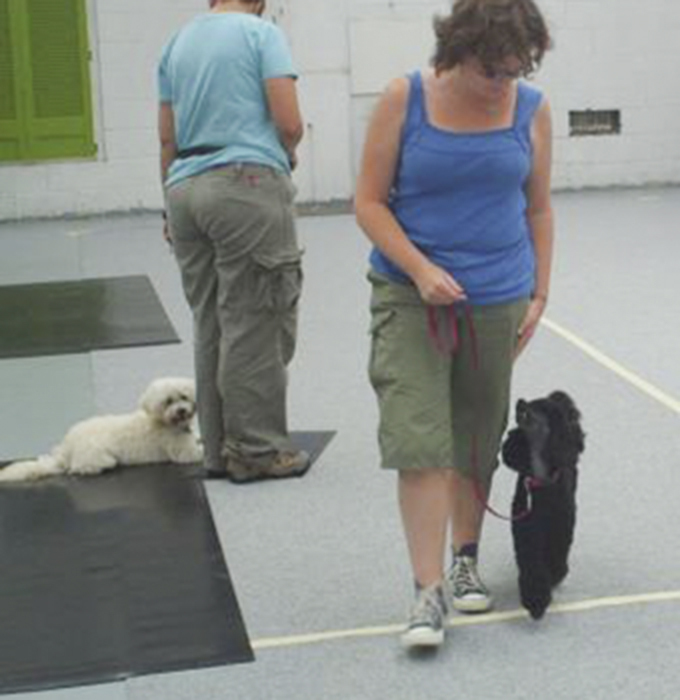 A basic training starter course for dogs around 12 months and over – who may not have previously attended group training. Also ideal for recently adopted dogs adjusting to a new home environment or perhaps those with special needs in a group situation. Covers all the basic pet dog skills like loose lead walking, recall, close control skills, and stay with more age-appropriate activities for the adult dog. Class size is limited to four dogs for even more individualised attention over a five-week period. Price includes weekly handouts and certificate of completion.